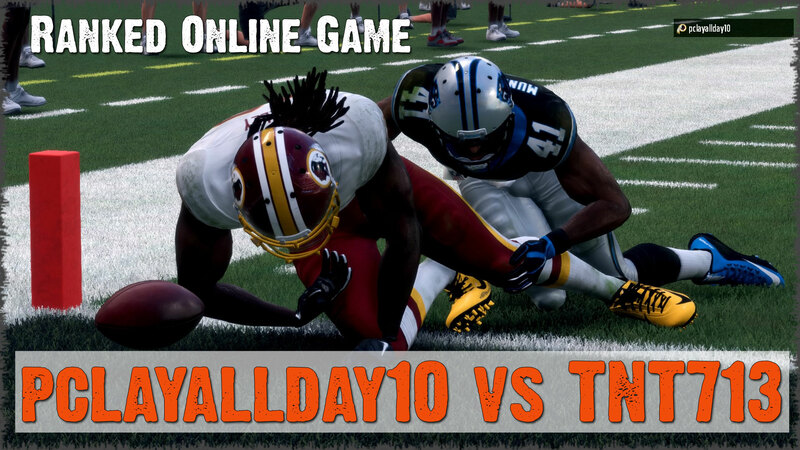 Every Madden game comes with a valuable lesson; some more easily gathered than others. Today, when all seems lost don't give up. 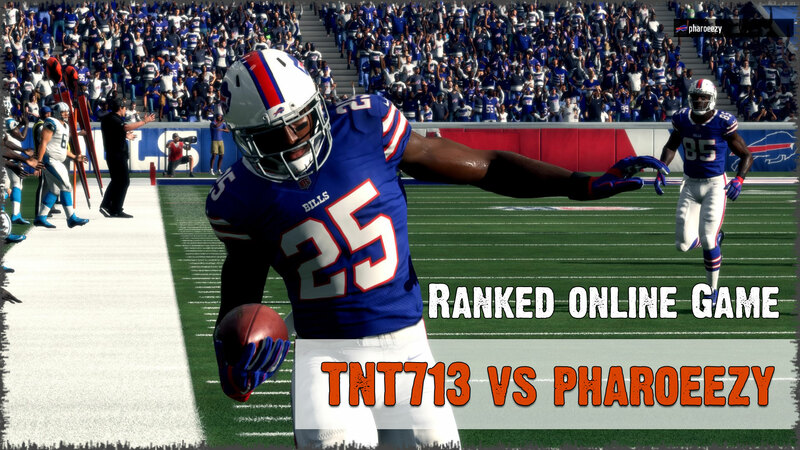 Our opponent pharoeezy Bills jump out to an early lead and maintain it until after the 2-minute warning of the 2nd half. 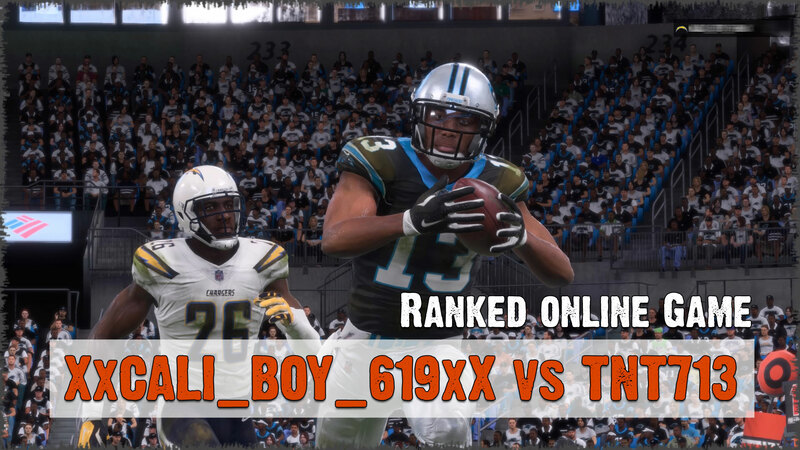 TNT713 Panthers scramble, and manage to put 17 points on the board to pull out a miracle win. 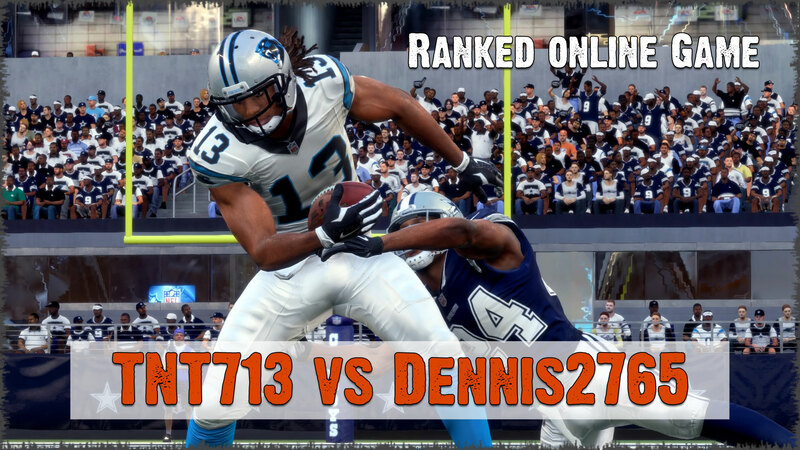 Check out the video! A defensive struggle from beginning to end made touchdowns tough to come by. 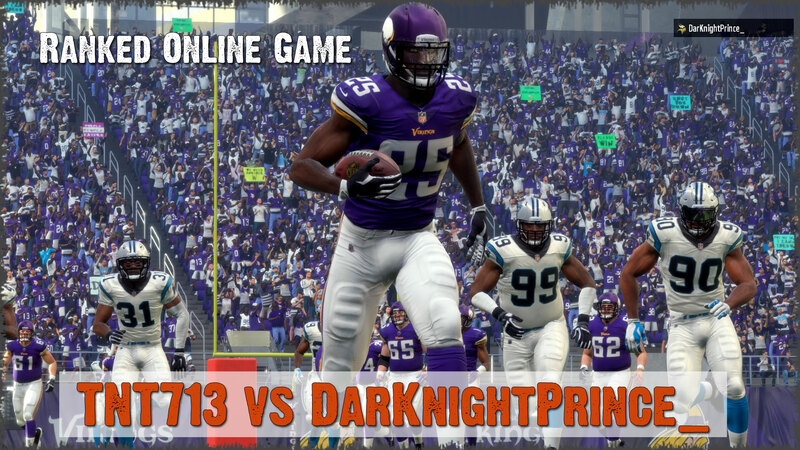 TNT713 Panthers fight against DarKnightPrince_ Vikings and seem to find ways to get in their own way. 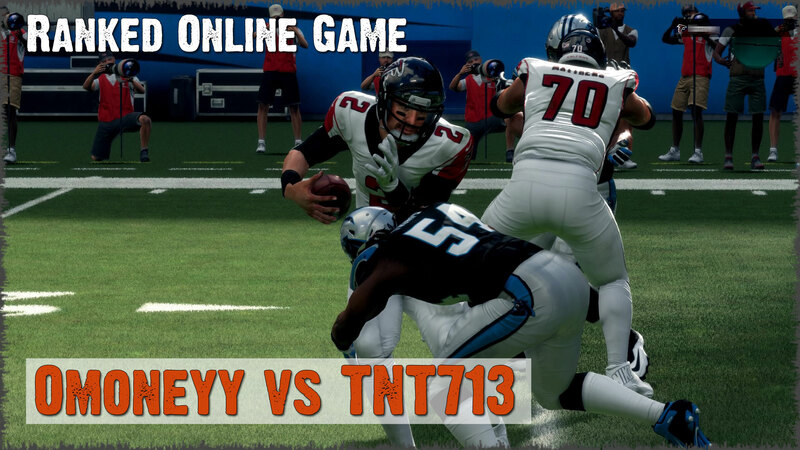 This game features a Viking scheme that blends power and deception to keep TNT713 on his toes. Each play becomes more and more important in a tight game that comes down to the wire. 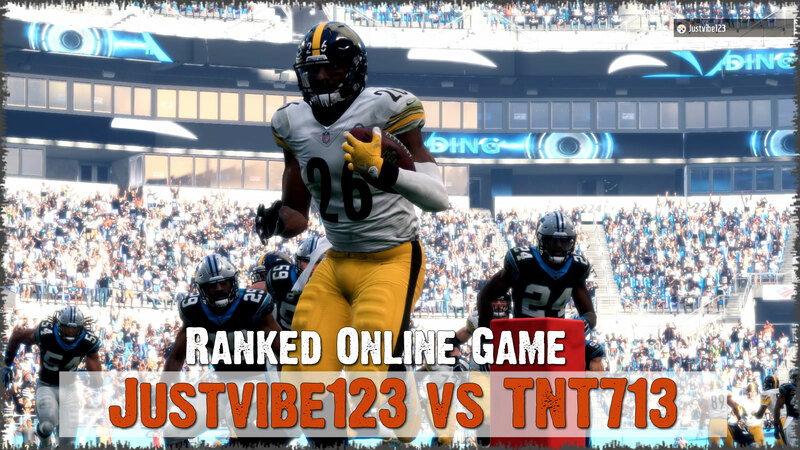 In this edition of GamePlan, Justvibe123's Steelers test TNT713's Panthers in a game that comes down to the final seconds. Just when there seemed to be no hope, lightning strikes and makes any forgone conclusions of victory an afterthought. Check out this game that goes back and forth until the very end with a few twists that make the ending unforgettable. Every Madden game presents a challenge. 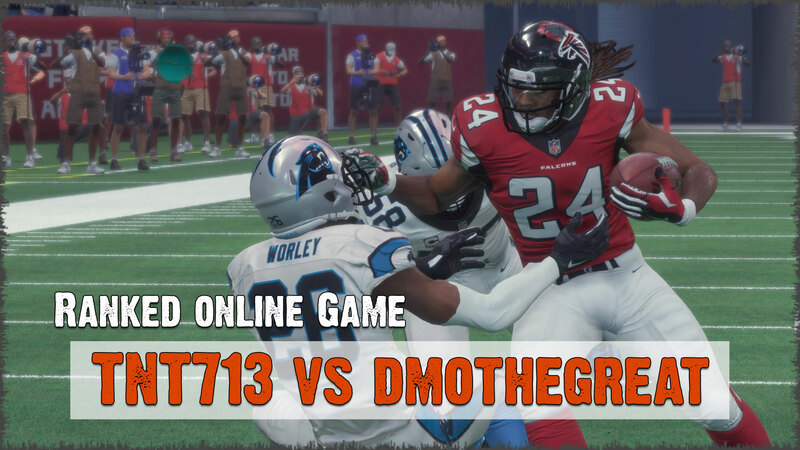 In this edition of GameFilm, TNT713's Panthers face off against 0moneyy's Falcons and find ourselves behind the eight ball TWICE at the end of the half. Both teams refuse to give up and this game comes down to the last play. 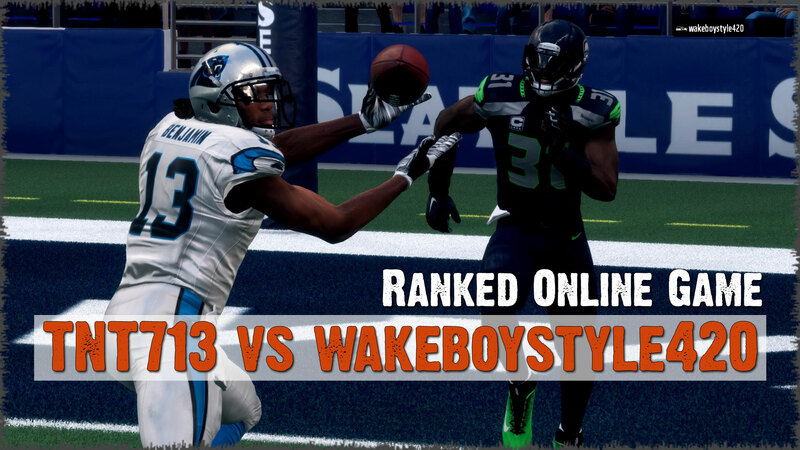 Check out the video!